"We take care of the most important person in your Life"
At last in our golden years were able to reap the fruits of a life long of hard work, dedication to our businesses, jobs and families. It is only then that all of a sudden we realize - we just don't feel the same as a few years ago. What happened, one never imagines that life wont be the same as it was when we were younger. If we just could turn the clock back for a little bit - because we still had so many plans for our self and our loved ones. Life it's constant change - if we really want, we can change too? Through history there have been many natural healers, from Hippocrates "Let Food be your Medicine and Medicine your Food" to Sebastian Kneip "Nature has provided us generously with everything we need to remain in good health." , Batmanghelidij the Water-cure, Deepak Chopra, or the many natural Healers of traditional Indian and Chinese Medicine that have shared their wisdom of Centuries of natural Healing. Our Therapies are based on Thai traditional Medicine (TTM) and the Thai Medical Bible. 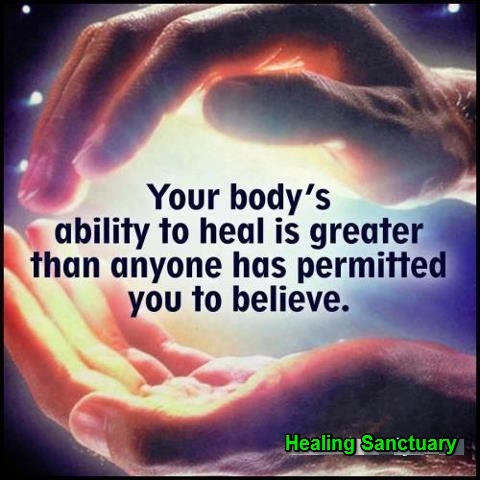 We have as well taken the best from these wise Healers mentioned above and are utilizing their knowledge in what we do. Perhaps this is just the solution that will work for you? "the change that your body needs"
When do you take time out to take care of the most important person in your life? 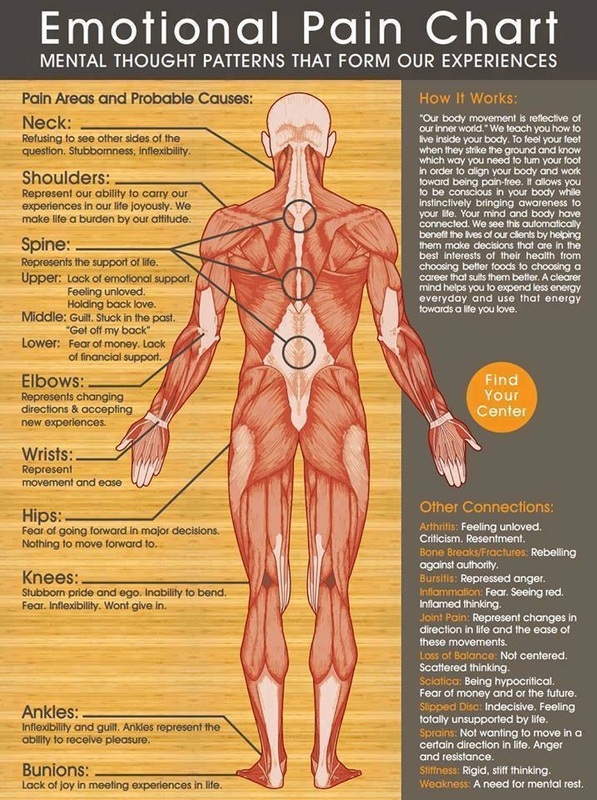 Massage helps to relieve and reduce pain different ways. It triggers the brain to release natural painkillers, and hormones that relaxes muscles as well as promoting a feeling of calm and contentment. 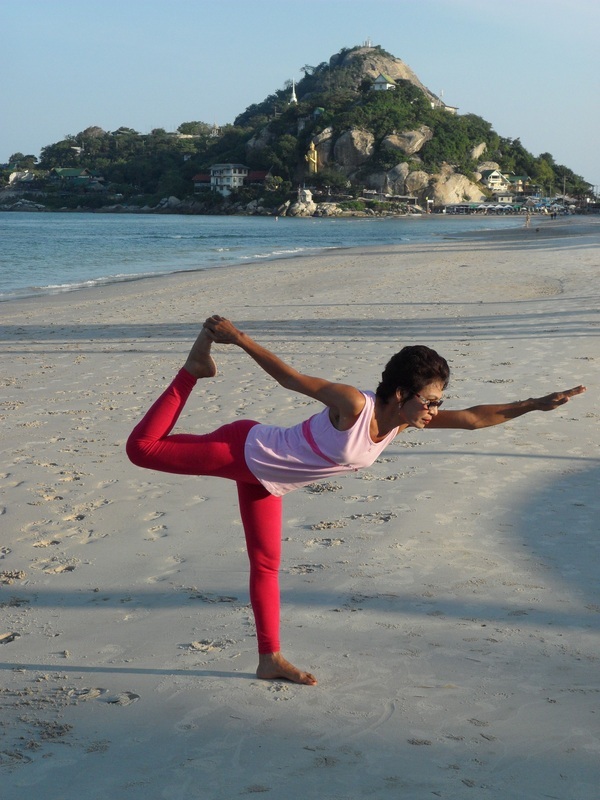 Our natural Thai-herb based Program assists in helping you being free from substance dependance. optimum results regarding detox, dependance, anxiety, depression, severe and long lasting pain/range of motion issues usually attained in a seven day program. 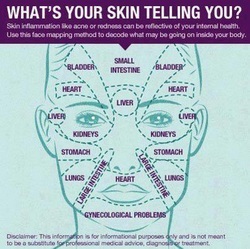 Your DNA renews itself every 2 months. Your liver rebuilds itself in 6 weeks. The lining in your stomach rebuilds itself in 5 days. Your brain rebuilds itself in 1 year. Your blood rebuilds itself in 4 months. 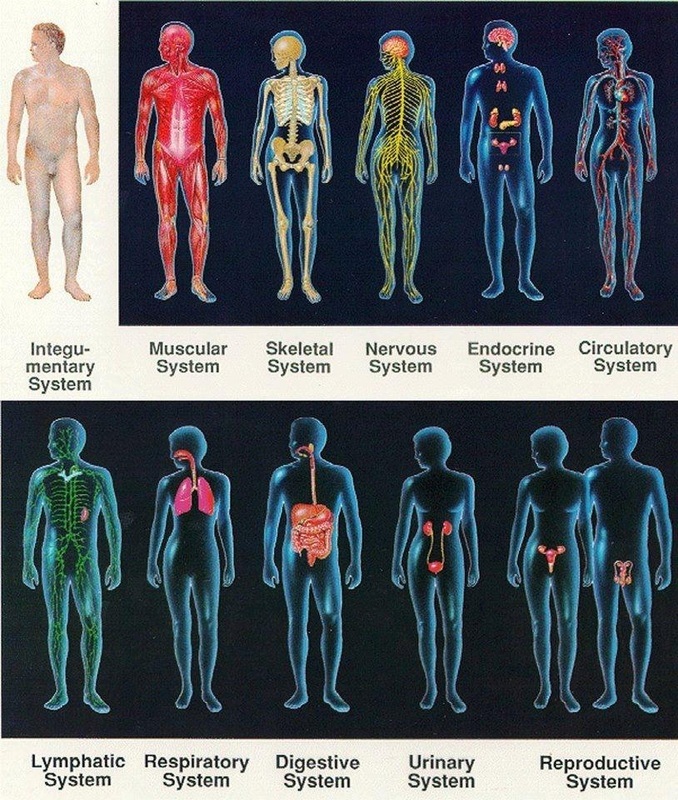 Your body builds a whole new skeleton in 3 months. To attain maximum Health benefits, improvement, reversal and healing of your ailments, we recommend a minimum of one week at our Retreat. Our Health programs are customized for your individual situations and needs. 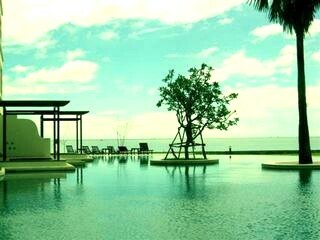 We can help you with various choices of Accommodation from Villa, Beach Front Condominium, to Luxury Hotel. 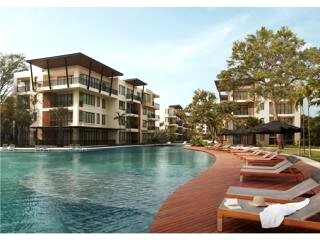 luxurious new - nature style condominium, situated in the prime-location of Hua Hin beach, only a few minutes to Market Village and all other conveniences. The apartment has two bedrooms, two bathrooms, living room with open plan kitchen and balcony with a view to the temple and mountains. The development has a charming architecture artfully blending into its immaculately maintained tropical gardens, leading to the beach. In the center of the condominiums there is fantastically incorporated, 230 meters of landscaped swimming pools which will satisfy the most demanding visitor. A gymnasium set by the beach and golf buggies to transport you around the complex. Feel safe in the knowledge that the resort is safe and friendly, with 8 security guards night and day, and staff who will help your stay be a memorable one. Take a walk along the beach to Chopstick Mountain, where you can sample beautiful Thai architecture, see the monkeys who live on the mountain. Take a evening stroll along the miles of Beach and sample some fabulous seafood restaurants. Market village is only 5 minutes by car or taxi. Here, there is a large shopping mall with western conveniences, fashion stores, restaurants, coffee shops and bars. Or go into the town center itself for night life, shopping at the night markets or take a meal on one of the piers that stretches out to the sea. Do as little or as much as you like, the choice is yours. 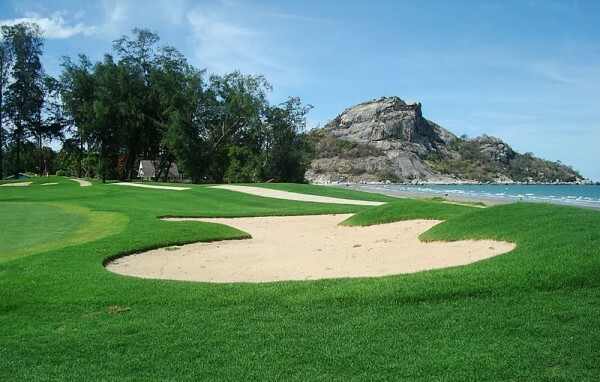 Hua Hin Is a well known Golfer Paradise with 10 Golf Courses surrounding it. 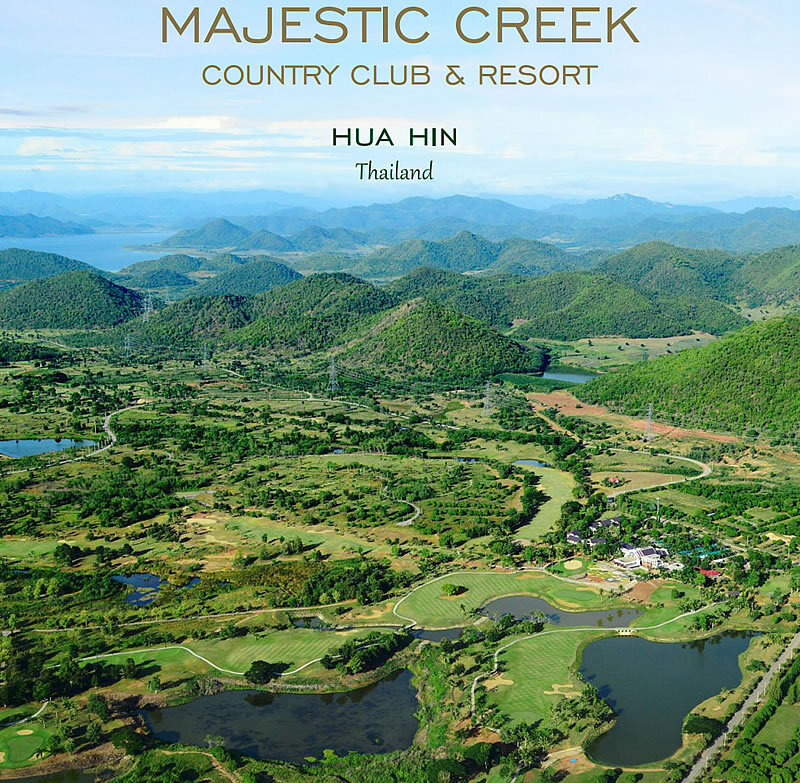 Black Mountain Golf Course - Asia's best Golf Course is nearby. There are endless Miles of Beaches for you to explore, swim or enjoy any Waters-ports you heart desires.